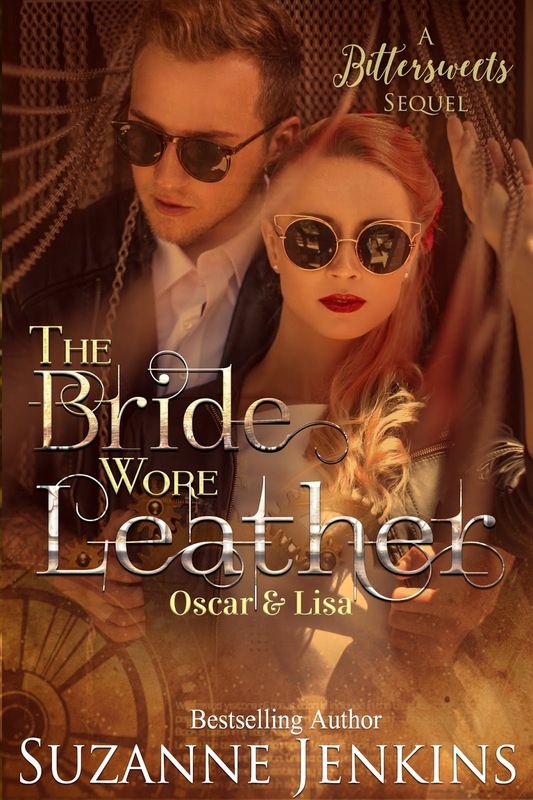 They’d come so close to getting married themselves months earlier, but due to a series of misunderstandings and miscommunication, Lisa broke up with Oscar, breaking his heart. Her mother had introduced her to Dr. Louis Blakemore, who’d fallen in love with her immediately, to Lisa’s family’s delight. They’d never cared for Oscar, referring to him as a dumb grease monkey behind Lisa’s back.